Type a location to get started. Bauer Group operate throughout the UK and Europe. Our 4 key offices are shown below. 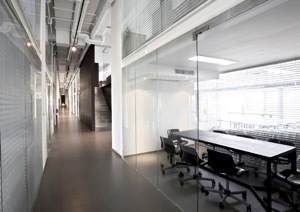 Whatever your business space needs, we're happy to make it happen. Get in touch and we'll be happy to assist you in any way we can!